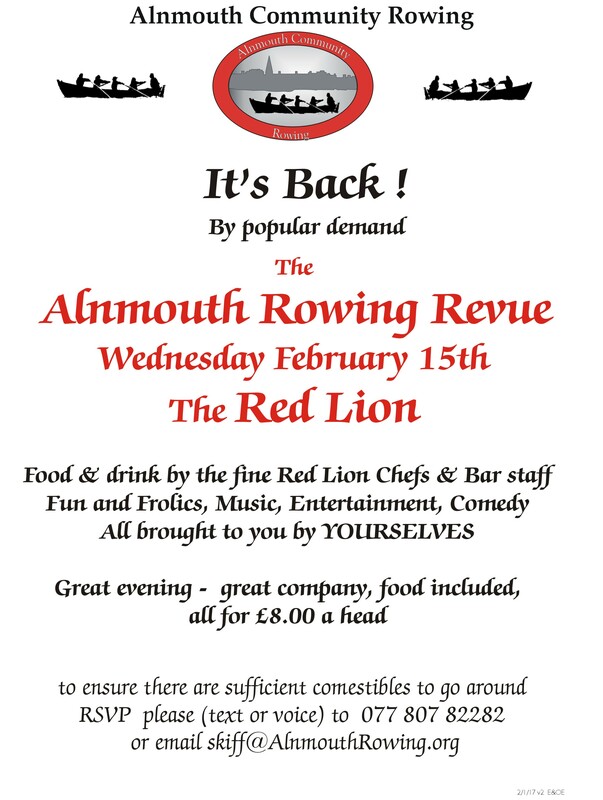 Those who were there won’t forget the great evening we spent last year entertaining each other at the Red Lion. Well, It’s happening again. Once more, we have some capable people lined up to provide some entertainment, but we’re also looking for new talent, so if you can tell a story, recite a poem, sing a song, play some music – bring your song sheet or script and come along. Even if you can’t, come along anyway. Booking is advised, so we have enough meals to go around. 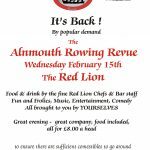 Book onto the event, or send an email to the usual places.